Kaye-Smith creates solutions that help organizations navigate through their daily, monthly and yearly activities easier. We offer our customers the ease of consolidating all of their marketing assets into one portal by utilizing our marketing management platform. Essentially, we want to make it simple and efficient for your company to develop and distribute your marketing assets, enabling you to better reach your target audience. Our marketing management platform easily accommodates your marketing, logistical and financial communication needs on an easy-to-access platform. We’re confident your organization will benefit from many facets by integrating our platform. Your business will be able to automate marketing workflows, personalize your marketing materials, reduce operating costs, and decrease the time it takes to get your communications out to the field. All the while, you retain full control of your brand throughout the process. We’ll step in to help with flexible integrations, real-time reporting, user access controls, budget management and more. There has never been an easier method of keeping track of your marketing execution than with our user-friendly platform. 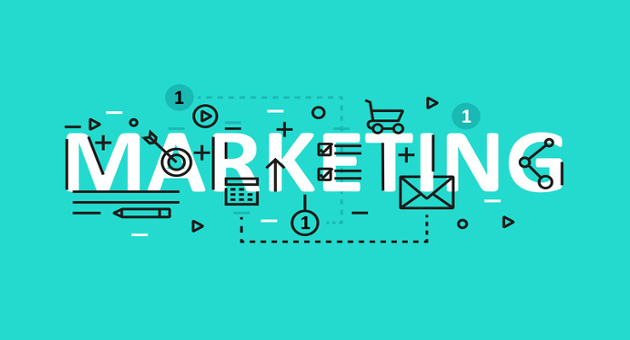 The purpose of creating a marketing management platform is to streamline a major component of your business to allow you to focus on other aspects of your core objectives. By making it easier to reach your audience, we have allowed your business the opportunity to grow and thrive organically. We merge your marketing and fulfillment processes into a single tool for faster implementation, better control and extensive reporting. Your company can easily manage branding, inventory levels, reorder points and more through a comprehensive interface. Give your collaborators an all-access pass to marketing collateral through a single storefront, or – if it’s appropriate for your model – restrict access through user controls, approval processes and limited product categories. Reduce waste while optimizing spending with a system that helps keep you on budget by generating automated reports to track usage, costs, obsolete inventory and more. Bringing your business to your customers through marketing has never been easier. We’d love the opportunity to show you how!